Ideally, travelling by plane is the quickest way to reach many destinations. But if you are planning to visit Australia, the journey is often more important than destination. Filled with amazing outback landscapes, stunning sights and attractions, there is no better way to discover Australia than on a road trip. Check out our top picks for the most popular road trips in Australia. One of the most famous road trips in Australia is the epic east coast road trip from Sydney to Brisbane, better known as the Legendary Pacific Coast. In preparation for the East Coast trip, a car hire in Sydney is the ideal way to get you out on the road before heading up to Brisbane. The north eastern coast road trip between Brisbane and Cairns is another must-see part of Australia. From Brisbane right up to Cairns, this brilliant trip is a treat for thrill seekers and beach lovers. Let us help you sort out an epic road trip with a reliable car hire in Brisbane featuring some of the breathtaking beaches and most beautiful landscapes on the East-Coast of Australia. Are you a thrill-seeker or a nature lover? The Greater Blue Mountains Drive, which involves 18 discovery trails, will lead you to some of the marvelous natural attractions in the Blue Mountains World Heritage Area. Entry from Sydney to the Blue Mountains in a car hire is easy via the Hawkesbury Valley, from Glenbrook in the Blue Mountains or Mount Annan Botanic Gardens near Campbelltown. If you like mountain scenery and want to explore a variety of landscapes across the Victorian High County, go to The Great Alpine Road. You can book a car hire in Melbourne before heading up to Wangaratta, or you can rent a car in Bairnsdale and have a relaxing, stress-free Great Alpine Road holiday. Certainly not just one of the best scenic drives in the Land Down Under, The Great Ocean Road is also one of the most scenic routes in the world. Starting from Melbourne, your top quality rental car will take you through some majestic landscapes, including the Bells Beach and the Twelve Apostles. With a car hire, you can achieve the complete Great Ocean Road experience at a more relaxed pace for a 3-day trip. 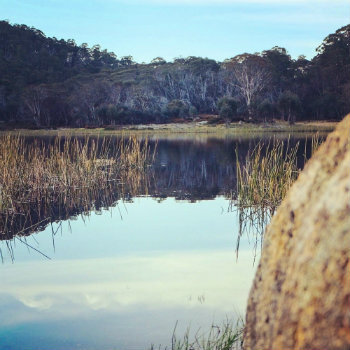 Fine wineries, stunning bays and beaches are just a few of the best things waiting for your East Coast Tassie adventure. A car hire in Hobart is the best way to get you out on the road. 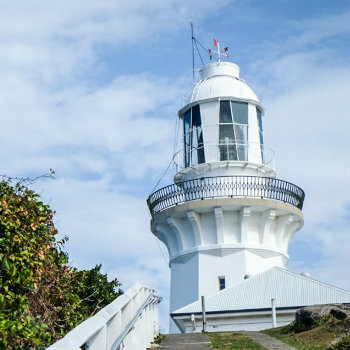 Day trips are possible, but with 7-day trips beginning from Hobart to Tasman Peninsula, Port Arthur to Swansea, Coles Bay to Bicheno, Launceston and surrounds, you can enjoy the full experience at a leisurely pace. The road trip from Perth to Margaret River is an easy 280km drive south, with plenty of wonderful pit stops to enjoy along the way. 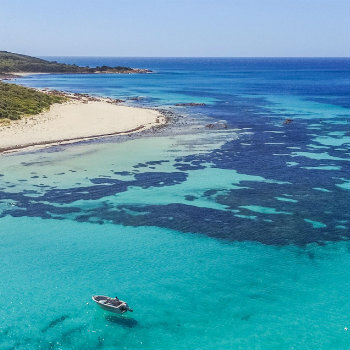 Renowned for its wineries, exceptional produce and spectacular landscape, indulge yourself and get around Margaret River as this area is all about relaxation. Another favorite road trip location is the must-see Coral Coast. You can wind your way on the Coral Coast of Western Australia's capital city of Perth with a reliable car rental in just over two hours. This trip is fantastic if you enjoy marine life. Travelling from Alice Springs to Uluru is one road trip that everyone should have on their bucket list. Enjoy the natural wonders and historical sights of Uluru-Kata Tjuta and Watarrka National Parks in a rental car guaranteed to make your Red Centre adventure a remarkable one. Situated near the centre of Australia, Ayers Rock's stunning beauty sits right in the middle of the national park and just 335kms southwest of Alice Springs. An Adelaide to Uluru road trip is probably the most iconic road trip in Australia, so make sure to spend a few days or longer to discover and wander in Adelaide and its surrounds. A car hire in Adelaide makes a great cultural treat with all its festivals, along with its beautiful architecture and iconic structures. While Ayers Rock or Uluru is certainly one of the most recognisable tourist attractions in Down Under. Another great route if you want to see and experience the real outback is by driving from Darwin to Alice Springs. Situated in Australia's top end, there is plenty of interesting history to uncover in the Northern Territory's capital city of Darwin. Find yourself a set of wheels and get ready for an extraordinary drive.